Looking for a resort where you, the kiddies and all the young at heart can have loads of fun? 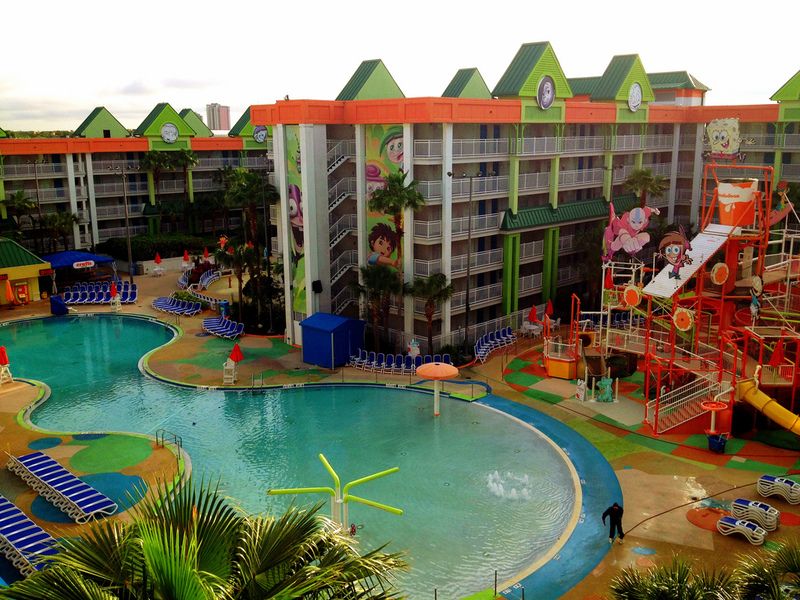 Then search no further than the Nickelodeon Hotel & Resort Punta Cana. Located on the golden sands of Uvero Alto beach in the Dominican Republic, the all-inclusive Nickelodeon Hotel & Resort has re-imagined the art of hospitality to deliver delightful twists, including surprise slimings and unexpected visits from your favorite Nickelodeon characters. This kid-friendly resort combines world-class dining, sleek modern design and innovative amenities. Hosting a dreamy backdrop, this modern property has something for everyone. Gourmet Inclusive® luxury is plentiful at Nickelodeon Hotels & Resorts with loads of restaurants and bars to visit. You can even keep your littlest guests entertained with the Aqua Nick™ Playground, Character Central and much more. Jamaica has always been a much loved and happy island to vacation.The latest property from Palace Resorts, Moon Palace Jamaica Grande Resort & Spa, is another prime property to consider for a vacation. With over 700 rooms, four pools and one kiddie pool, five restaurants, six bars and a gourmet food corridor, Moon Palace Jamaica Grande has something for everyone. 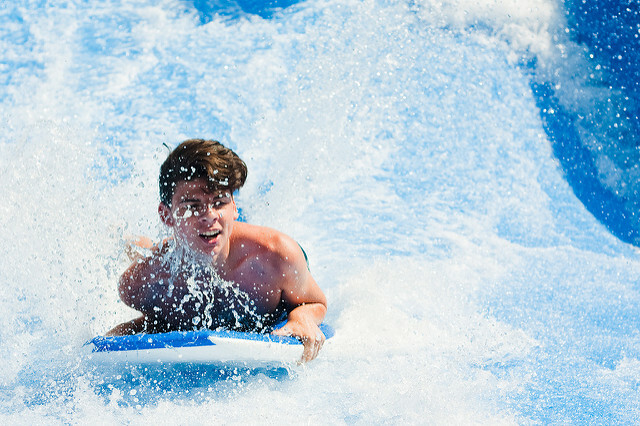 And with features like a FlowRider® Double Wave Simulator, the WIRED teens lounge and ample meeting and event space, guests will love it. The staff at the resort can also handle weddings with ease and a strong attention to detail. 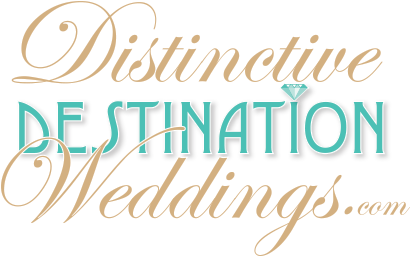 They can help you personalize you wedding with six breathtaking locations to choose from. You’ll also receive great benefits for having your wedding at the property. 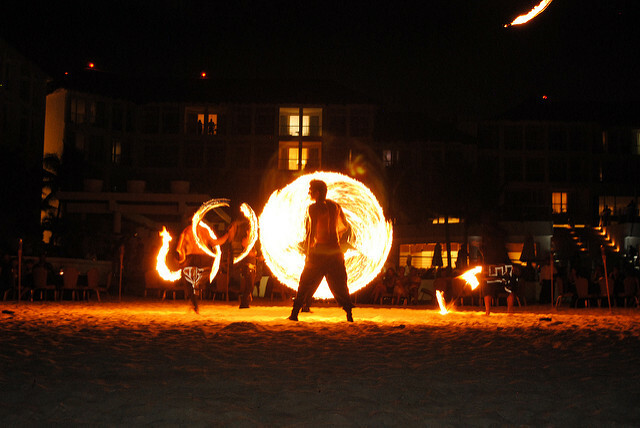 Situated on the glistening turquoise waters and powdery white sand beaches of the Caribbean, in the town of Playa del Carmen, Mexico, the all-inclusive Playacar Palace holds a laid back charm like few others. The resort is ideal for families, couples and social groups who seek culture, shopping and Mexican hospitality at its finest. This relaxed tropical setting provides the perfect ambience for an unforgettable experience. You will also love having the opportunity to explore the town’s famed Quinta Avenida or Fifth Avenue, a bustling collection of lively shops, bars and restaurants not far from the resort.